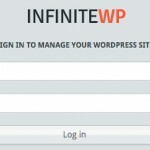 initial Wordpress configuration - myStuff! 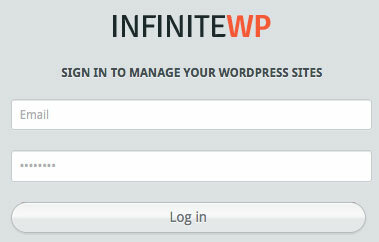 InfiniteWP – A great multi-WordPress management / admin tool which I used to load all the plugins here. Limit Login Attempts – To prevent some Brute-force attack. I did change increase the lock out minutes and enable email to admin. WordPress SEO – A must have and you need to configure it correctly including setting up Google Webmaster tools, Bing Webmaster tools and the socials to enable Open Graph.